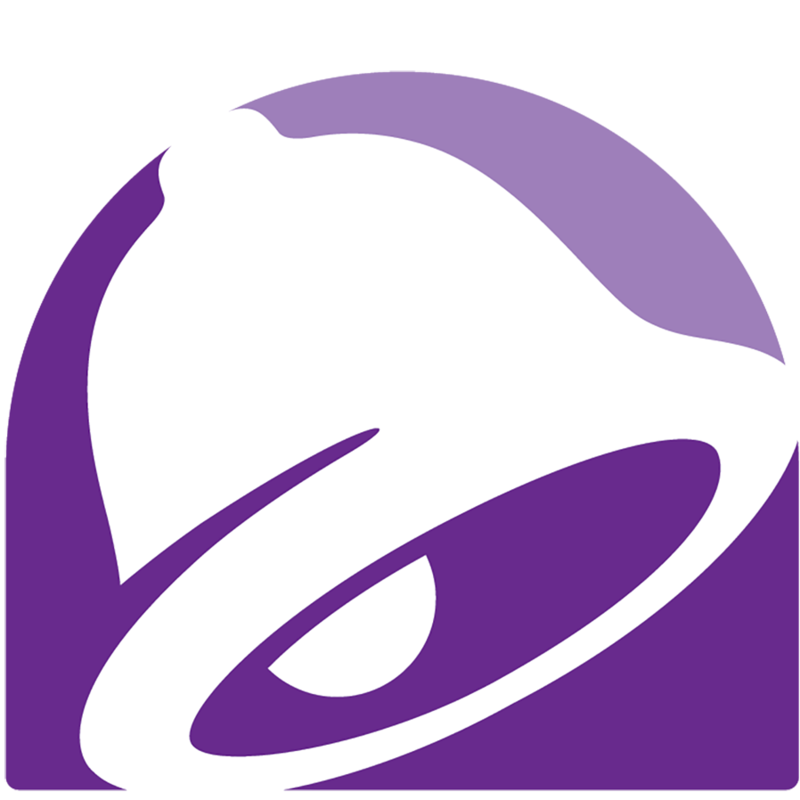 Find your nearby Taco Bell at 6810 Central Ave. SW in Albuquerque. We're serving all your favorite menu items, from classic burritos and tacos, to new favorites like the $5 Double Stacked Tacos Box, Crunchwrap Supreme, Fiesta Taco Salad, and Chalupa Supreme. So come inside, or visit our drive-thru. You can also order online and skip our line inside.